A story revolving around a group of gamers on an adventure that far exceeds the confines of reality. Jiang Han (Chen Duling) accidentally comes across a game and discovers that her own father (Tong Dawei) is the developer behind it. However, she also discovers that things are not as they seem and that it involves an incident 15 years ago where a group of people were declared missing. 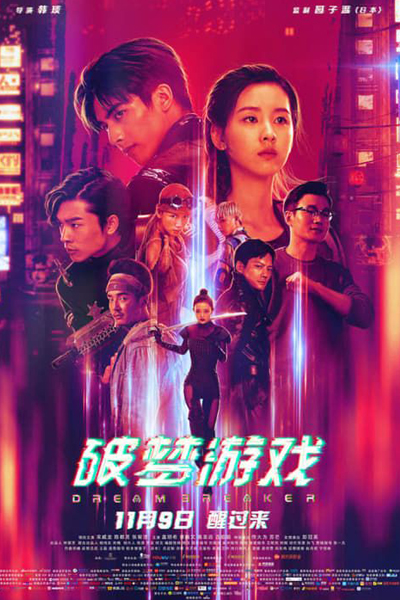 In her quest for the truth, she forms a team with Nan Ji (Song Weilong) and Shou Si (Zhang Youhao) as they embark on a journey to save the missing people.